Royal Dutch Shell was aware that its Nigerian pipelines were poorly maintained prior to the 2008 Bodo oil spills, and later underestimated the size of the leaks to avoid paying compensation, Amnesty International reported after studying court documents. 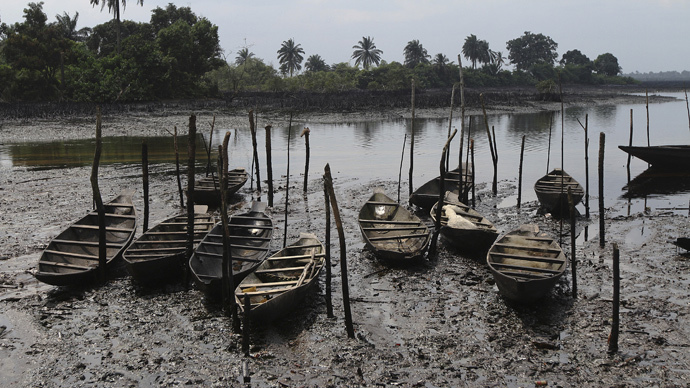 Fifteen-thousand members of the Bodo community are suing Shell in London's High Court, claiming the two oil spills in 2008 devastated an area of up to 90km in Ogoniland, southern Nigeria. The oil giant earned $450 billion in revenues last year. "The result was an environmental catastrophe for the Bodo Community and the biggest loss of mangrove habitat in the history of oil spills. The 40,000 residents of the Bodo Community primarily relied on fishing and their way of life and source of livelihoods has been destroyed for years to come," said Martyn Day, a senior partner at Leigh Day, which is representing the plaintiffs. Another internal memo compiled in 2009, after the company was already facing legal pressure for the impact of the accidents, cautions that the company “is corporately exposed as the pipelines in Ogoniland have not been maintained properly or integrity assessed for over 15 years." 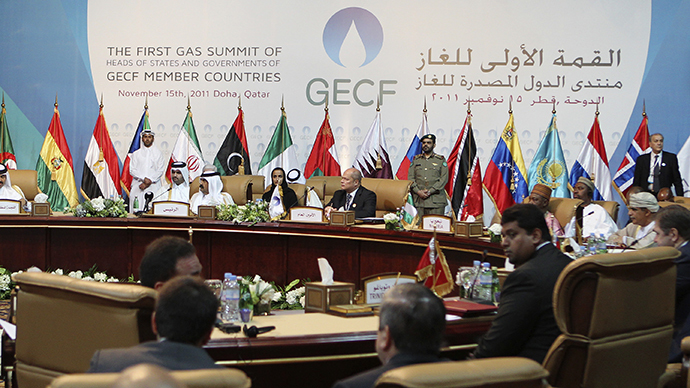 The Anglo-Dutch hydrocarbon producer blames militants – who have attacked foreign oil producers in the region for the past two decades – for preventing proper maintenance of the pipeline. "SPDC (local Shell subsidiary) ceased operations in Ogoniland in 1993 following a rise in violence, threats to staff and attacks on facilities. Levels of violence and criminality have remained high over the following 21 years, constraining SPDC's ability to access the area,” the company told BBC. 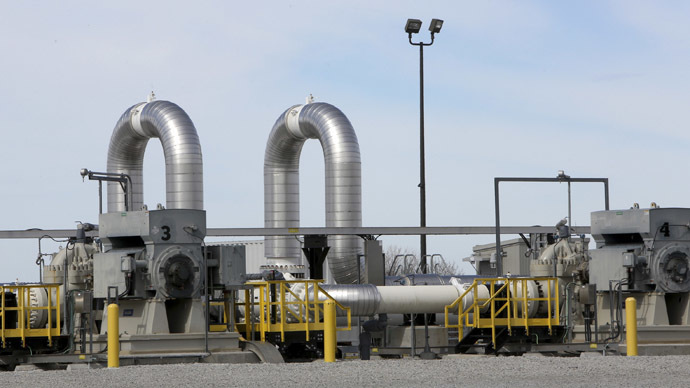 "The condition of the pipeline is regularly assessed. Also, SPDC has always made use of the opportunity presented during sabotage and crude theft point leak repairs to carry out on-the-spot coating and internal checks to confirm the integrity of the pipeline and coating." The company also said that part of the environmental damage from oil in the region is due to thieves who damage the pipelines to siphon off crude to either sell it or operate illegal refineries. Amnesty International has roundly rejected Shell’s defense. “It’s outrageous that Shell has continued to blame the vast majority of its spills on saboteurs while knowing full well how bad a state its pipelines were in,” said Audrey Gaughran, director for global issues at Amnesty International. The documents also show that Shell admits its estimates of the extent of the spills were off – years after Amnesty accused the company of knowingly lowering them, the organization said. Following any oil accident in Nigeria, the company itself, government officials, and local citizens conduct joint investigation visits. These decide the quantity of oil spilled, and how much compensation should be awarded, if any. Amnesty has said that the process is opaque and open to abuse. 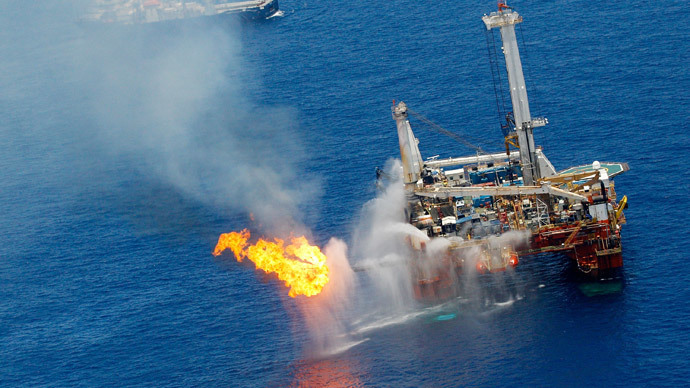 As a result of the visits, Shell said that just over 4,000 barrels were spilled in 2008, in two separate incidents that the company took responsibility for. Bodo community lawyers said the true extent of the spills is likely to have been as high as 600,000 barrels. “Amnesty International firmly believes Shell knew the Bodo data were wrong. If it did not it was scandalously negligent – we repeatedly gave them evidence showing they had dramatically underestimated the spills,” said Gaughran. Shell has said that it “accepts” that its own figures were off, but says the volume of the spill is not a "key issue" in the case, adding that it will compensate those “genuinely” affected by the case. The company's June offer of $51 million was dismissed as “derisory and insulting” by the lawyers representing Bodo residents. Meanwhile, a 2011 UN report in Ogoniland said that water in the area continued to be contaminated with carcinogenic benzene and other toxic substances.